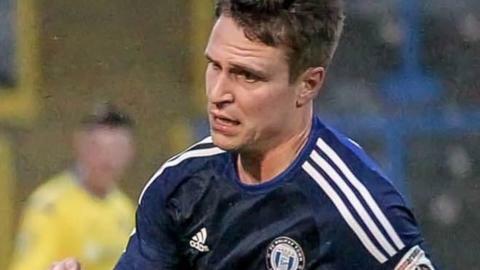 Halifax have signed midfielder Nicky Wroe on a deal until the end of the season, subject to clearance. Wroe, 30, joins the National League club following an earlier loan spell and after his contract at Notts County was terminated by mutual consent. The former Torquay, Shrewsbury and Preston player made his last appearance for the Magpies in April 2015. Wroe has made 13 appearances on loan for the Shaymen this season in all competitions, scoring two goals.